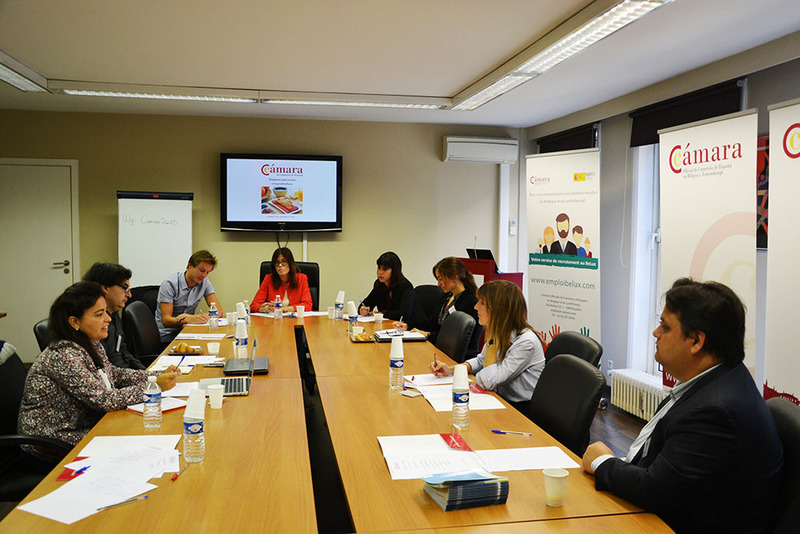 On 10 September, the Official Spanish Chamber of Commerce in Belgium and Luxembourg celebrated a new partner breakfast at its headquarters in Brussels. On this occasion we counted on the participation of Brussels Invest & Export, Corporación Mondragon, Cedenor, Zabala Innovation Consulting, Aragón Exterior and Communication Package, all of them partner companies of the Chamber. During the meeting the participating companies had the opportunity to present their activities and to mention the most important projects they are developing. Thanks to this initiative, the Chamber intends to promote networking between its members and to encourage synergies that could be established within the field of European projects.